So yes, it’s overdue. The #WomenInAgile session was almost three months ago, but honestly it took about that long to get my bearings back afterward. It was a busy year in preparation for The Changing Face of Agile, Agile 2016 presentations (2), and other conferences, articles, etc. But here I am, and I am so excited to share the keynote presentation video as well as other feedback received from the session that will be incorporated into next year. For those of you who weren’t there, or for those of you who did attend but you memory is a bit hazy after these few months (and perhaps the happy hour afterward), here’s a quick recap. 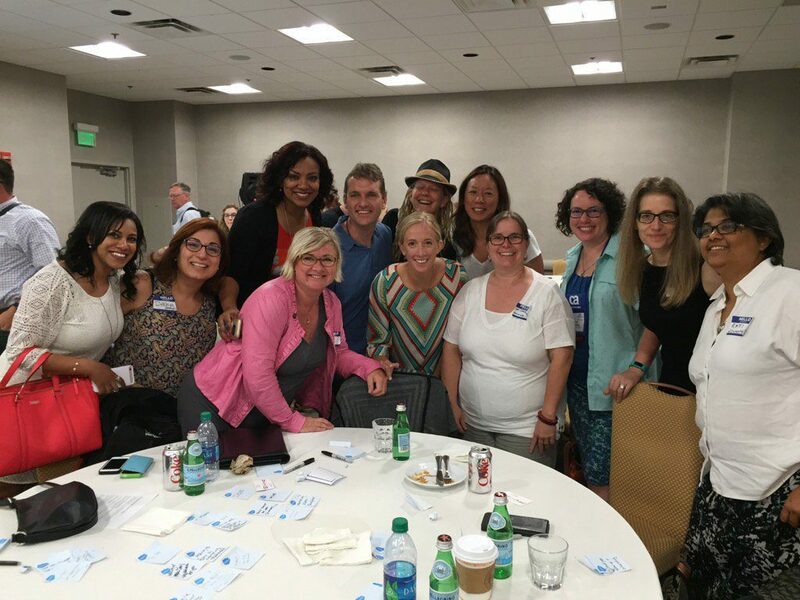 About 100 women and 10 men met on the Sunday before Agile 2016 kicked off in Atlanta this July. 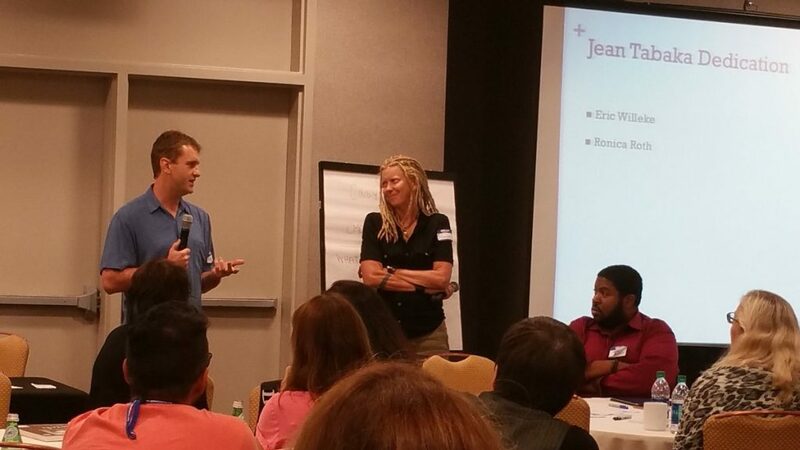 It started off with me sharing some research about women’s involvement in the Agile community from my masters thesis. 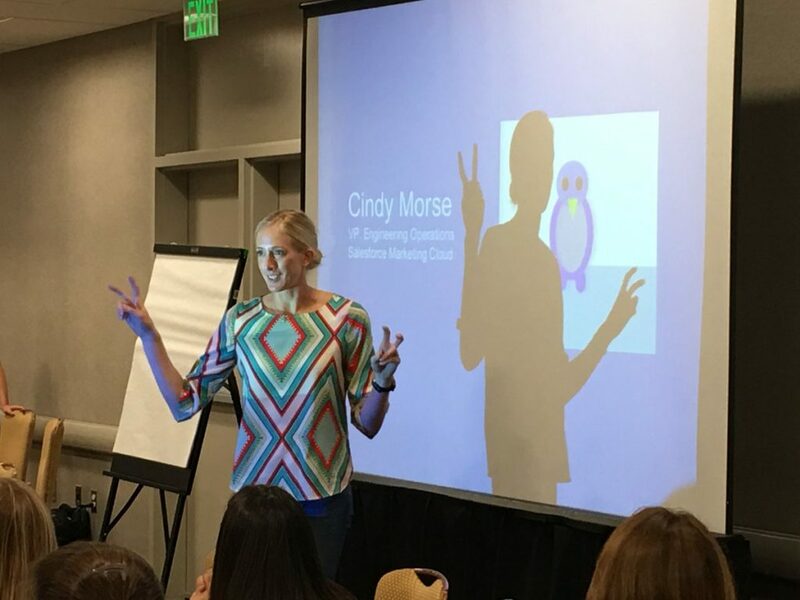 It moved on to our keynote speaker, Cindy Morse of Salesforce Marketing Cloud discussing the agile transformation and her journey as a women in agile and IT. 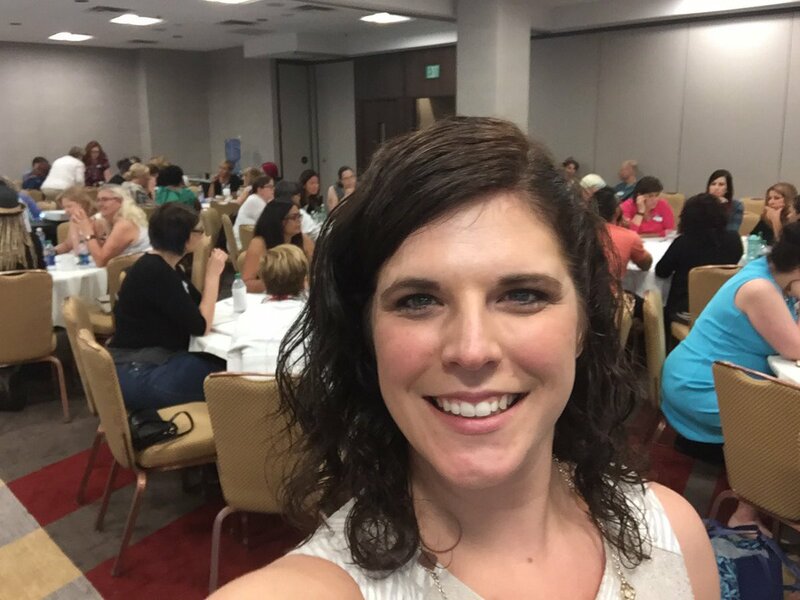 There were two interactive lean coffee sessions with participants talking and networking among themselves about women and diversity in agile topics. Then we ended with a beautiful dedication to Jean Tabaka done by Eric Willeke and Ronica Roth. If you missed it or even if you didn’t, here is the video. I cannot say enough positive things about the experience of planning and facilitating such a wonderful group of women and men. 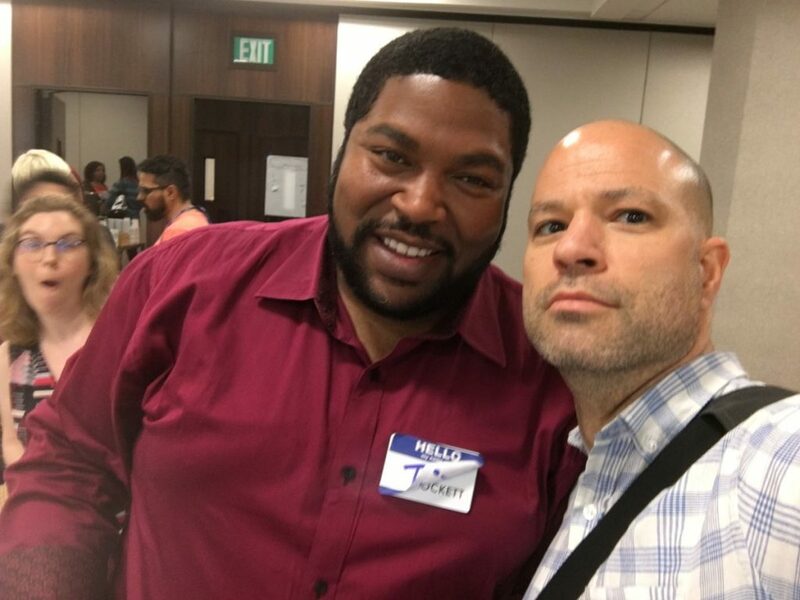 It is clear that this is a topic that many have passion for and as we continue to drive diversity in our agile community, the rest of the world will follow suit. The Women in Agile initiative, funded and supported by the Agile Alliance, will continue to grow and prosper with the help of anyone and everyone who has a passion around creating a greater, more inclusive and welcoming agile community. This is not something I own, this is what the community owns. I’m one of the many faces behind it, but only one. I am encouraging and empowering everyone to get involved in their own ways and make a difference. Be the change you want to see! This is great! Love to see so many amazing people gather together for a passion towards Agile and Scrum. Great discussions , Hoping to see more Agile related events such as this in the future.